I first learned of this book from my Dad, William "Bill" Olson. He saw the book mentioned in an article by Charlie Calkins from the October 21, 2005 issue of the Peninsula Pulse newspaper. Dad had a copy of the book ordered by October 24th and thanks to the internet had the book in a week or so. Just imagine living about 100 years ago, the tremendous technological and scientific change that would affect all aspects of life in the USA. Einstein had published his most important papers. Radio, automobiles, electrical power to the home, telephony, the phonograph and of course, aviation, were all relatively new and exciting areas for a young person to explore. 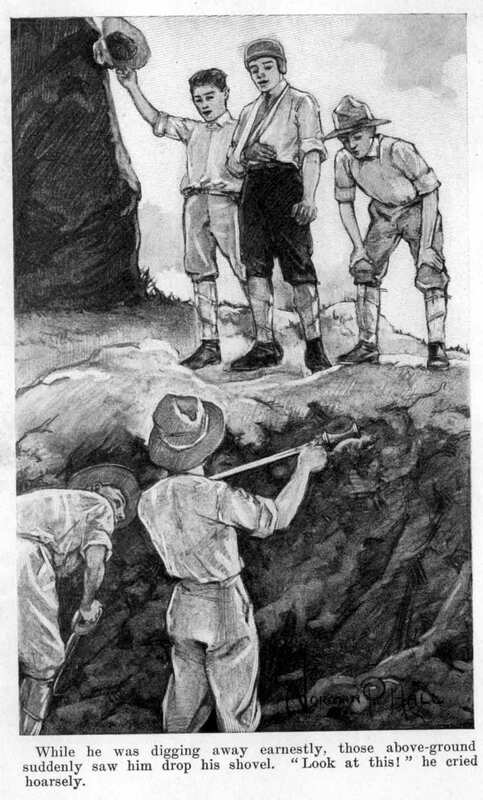 Even the Boy Scouts were fairly new, the genesis of which may have partially been a response to the onslaught of all the new tech of the 20th century ? This book was written by a man named Harry Lincoln Sayler under the pen name, Gordon Stuart. 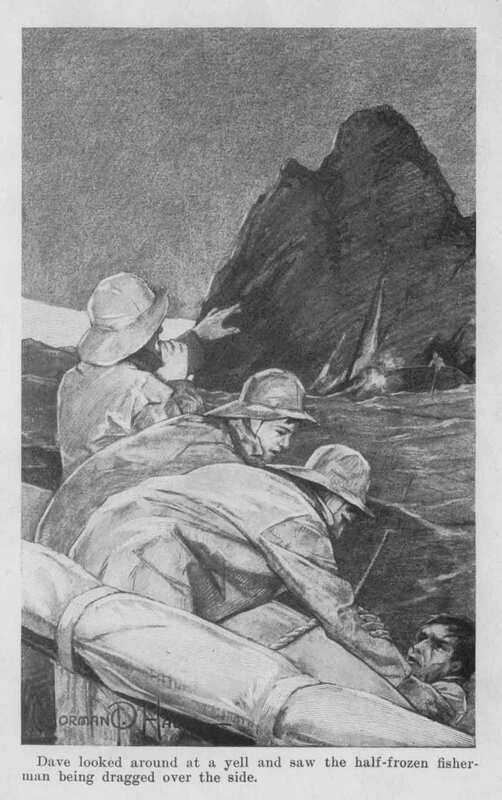 Mr. Sayler died before it was published - not much is known about whether he ever visited the Island or just had access to a map - the book has some details about the island (bay names, Icelandic heritage) which are correct but also some more fanciful details which are probably best explained as artistic license or time pressures on a working author. 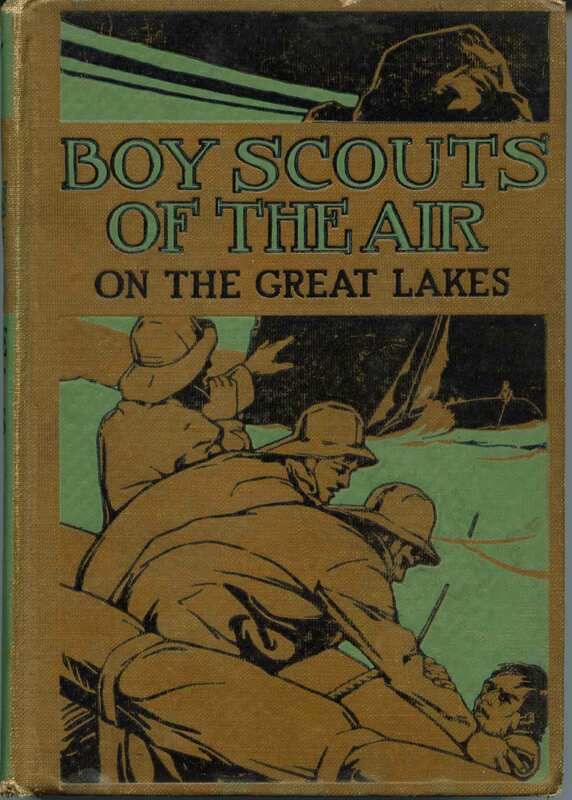 The book follows the journey of four Boy Scouts from the Chicago area to the summer cottage of the parents of two of the Scouts - and also covers their adventures on the island and in the Upper Peninsula. 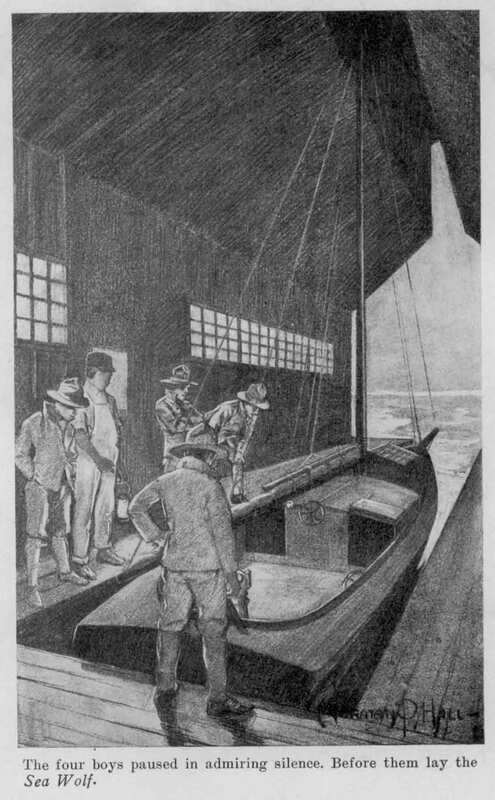 It includes meeting the lone island aviator and checking out his V shaped craft (which were real, try a web search for: Dunne aeroplane ). 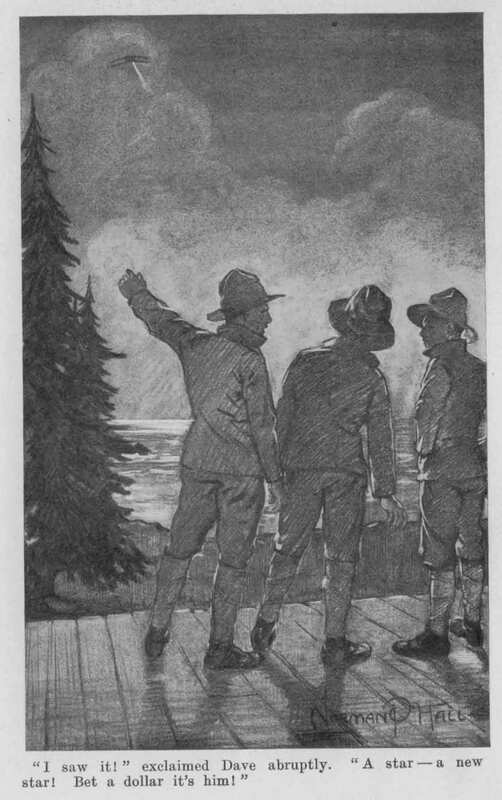 Although I haven't seen a copy, the book was apparently republished in 1936 under the title: Wolf Patrol on the Great Lakes (the dust jacket says "Wolf Patrol of the Great Lakes"). Both books are available through the usual internet sources. I hope you'll enjoy reading the book, I'm sure it'll be a "bully" experience, "Whittaker !"